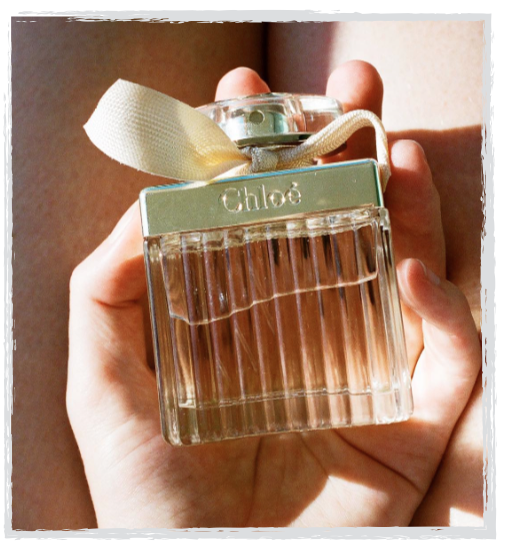 I’m not usually fond of flowers but the Rose notes in this fragrance has an injection of Chloé sophistication, it’s absolutely blooming. Chloé signature notes of musk and amber mixed with Damascea Rose captivates my senses. Roses De Chloé, £74.